Fame at last! 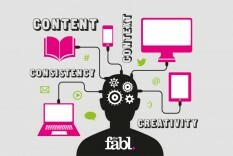 Mags’ musings on cross-platform content marketing solutions have been published in Marketing Week. It’s all about the four C’s of successful cross-platform marketing – content, context, consistency and creativity. 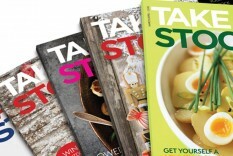 It has been announced that ‘Take Stock’ is to be rolled out to Today’s wholesale members over the course of this year.